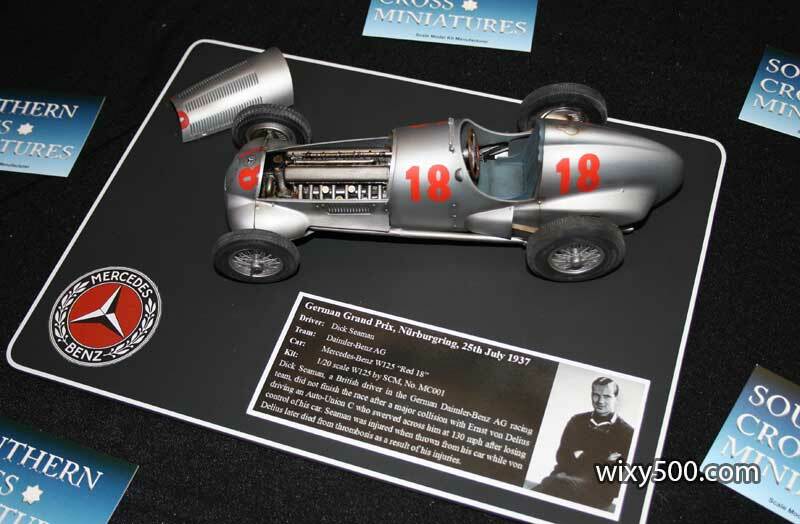 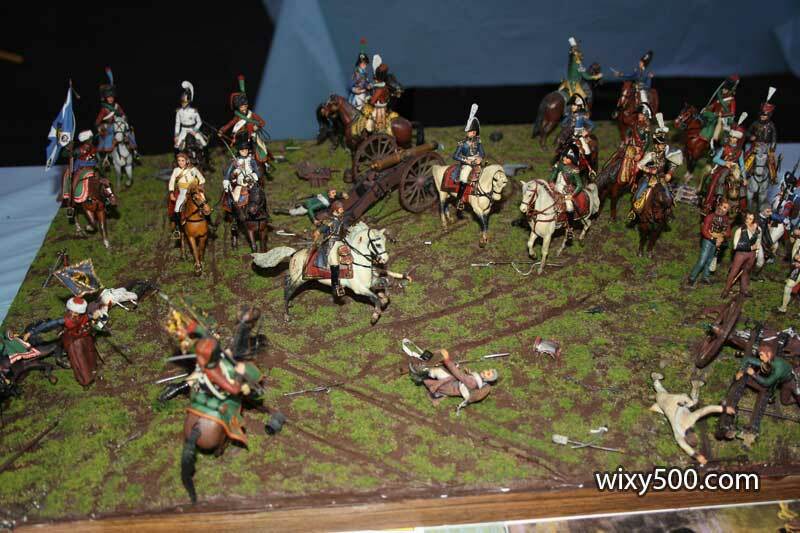 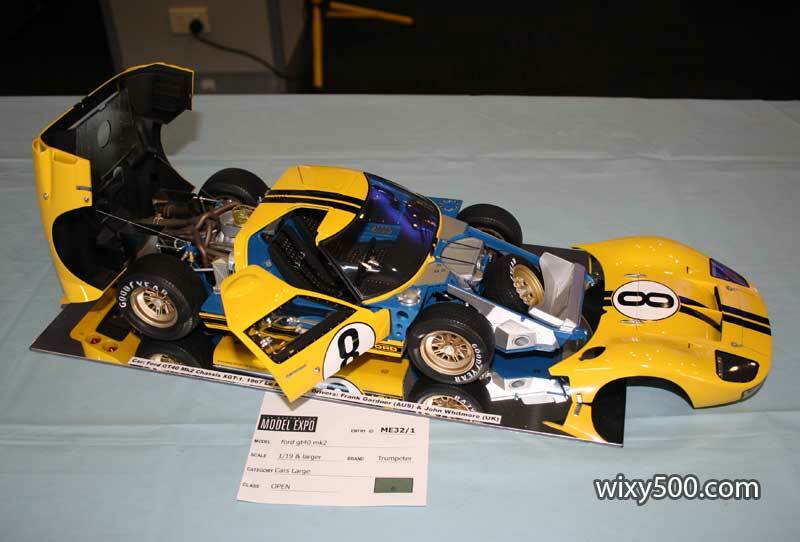 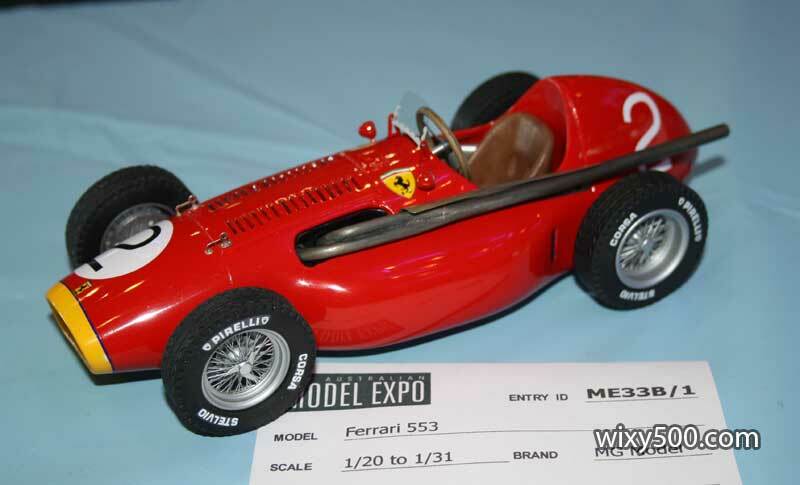 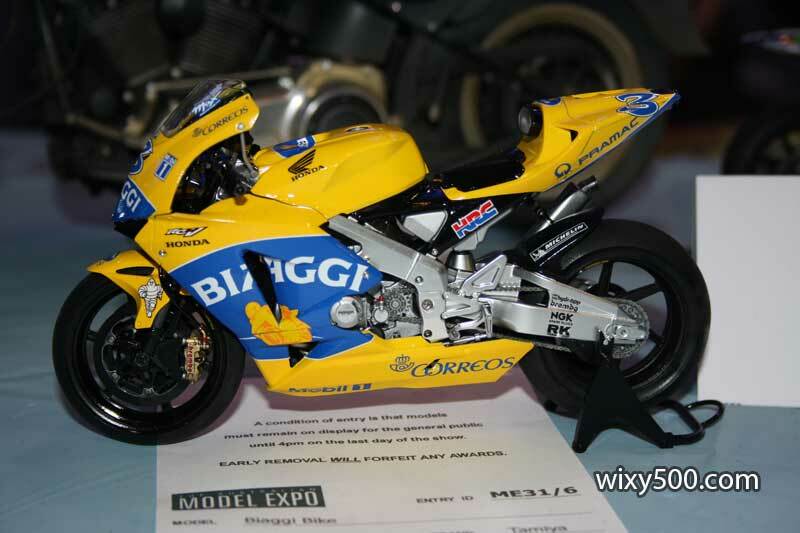 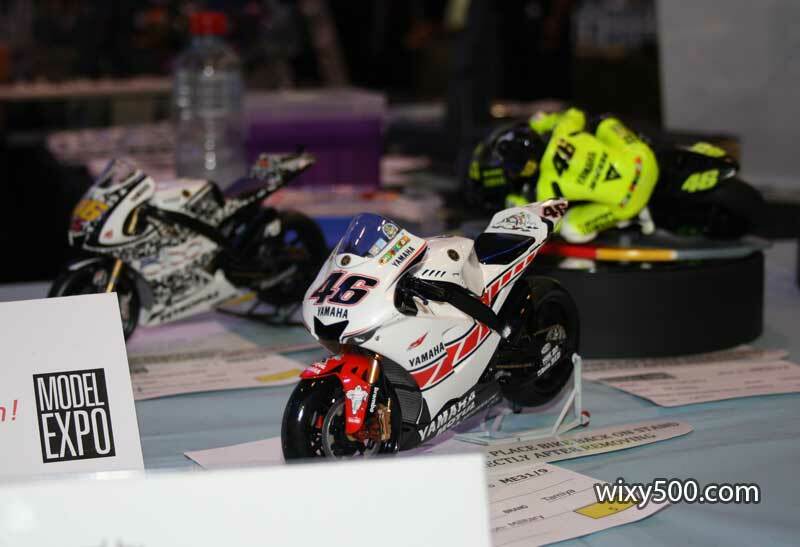 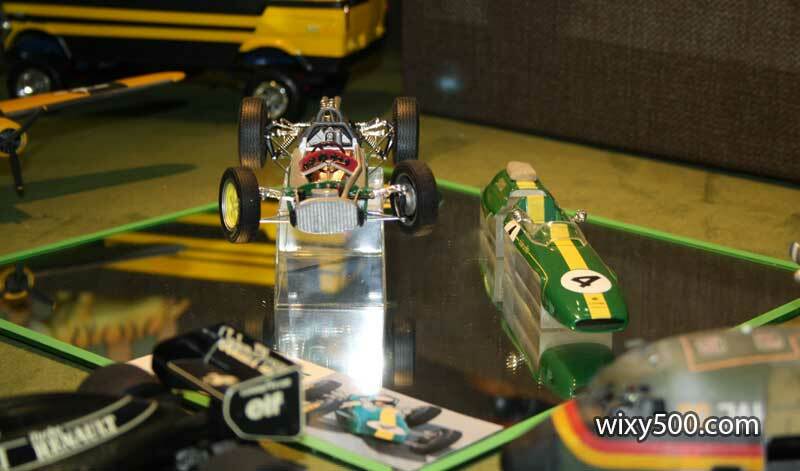 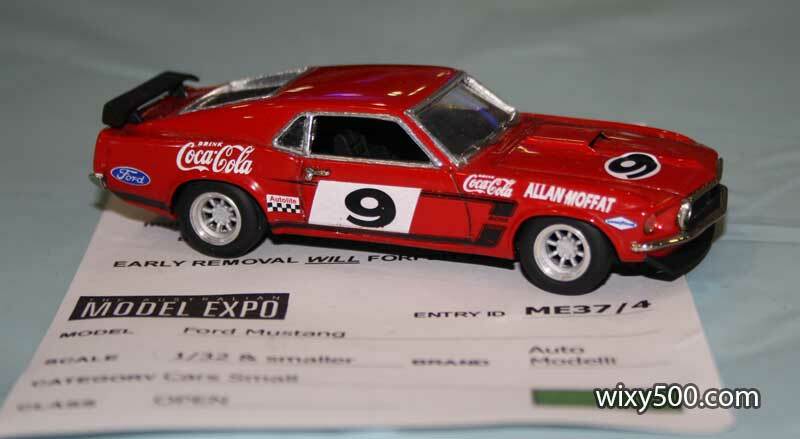 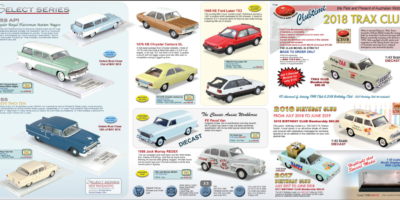 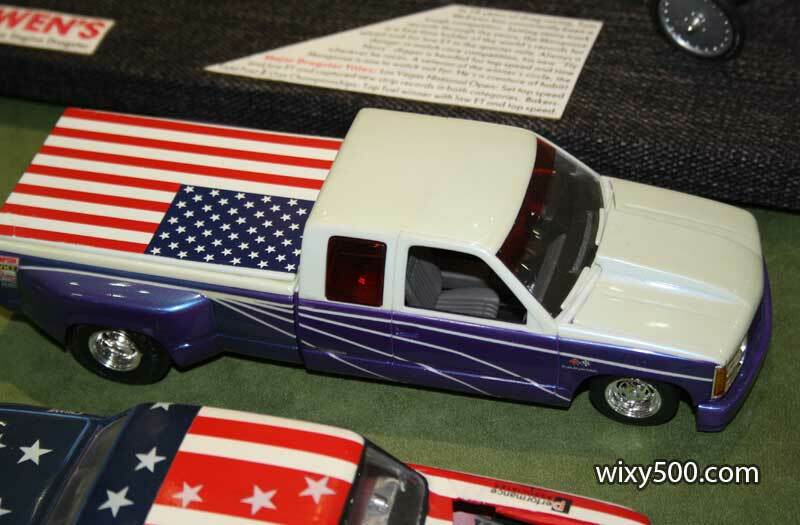 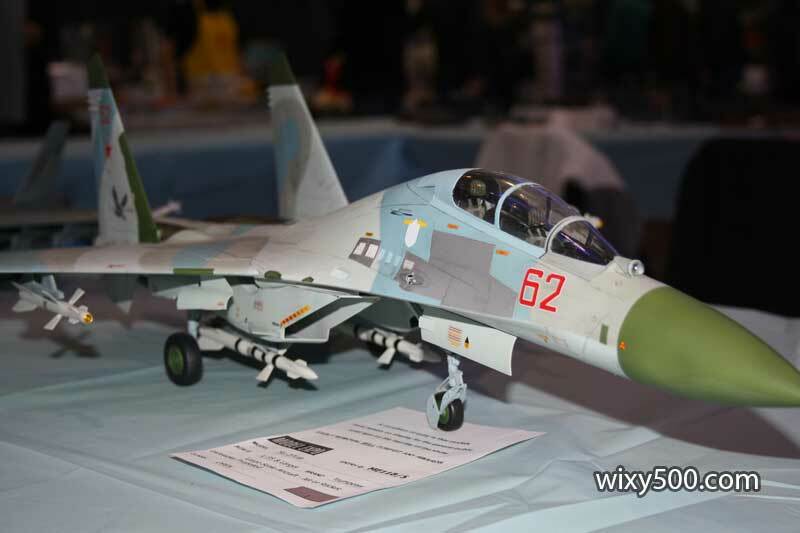 I attended the annual Model Expo at Sandown Raceway over the Queens Birthday weekend. 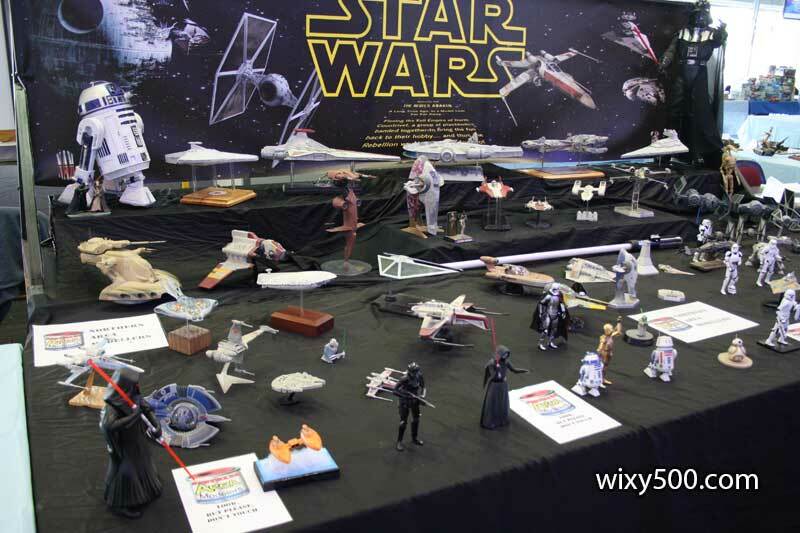 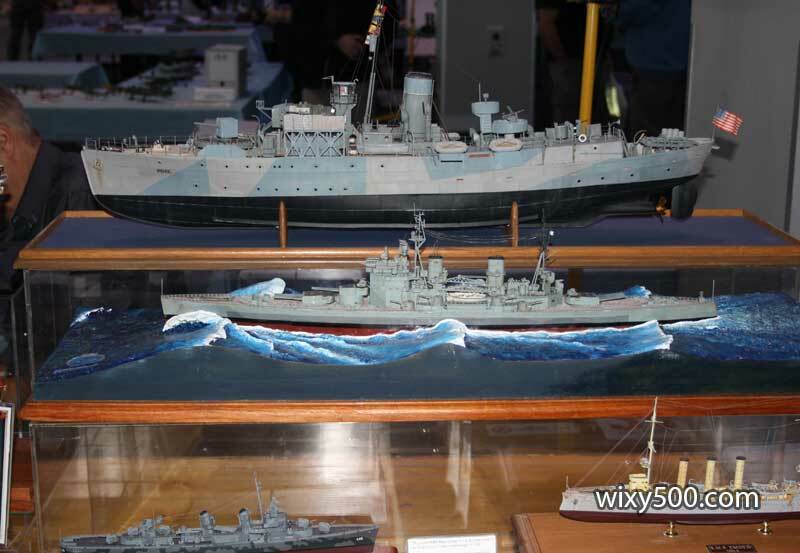 There were once again brilliant examples of scale replicas on display across a broad range of topics, though I reckon the total number of models on display was a little less than last year (that’s a visual observation – I have no idea on official numbers). 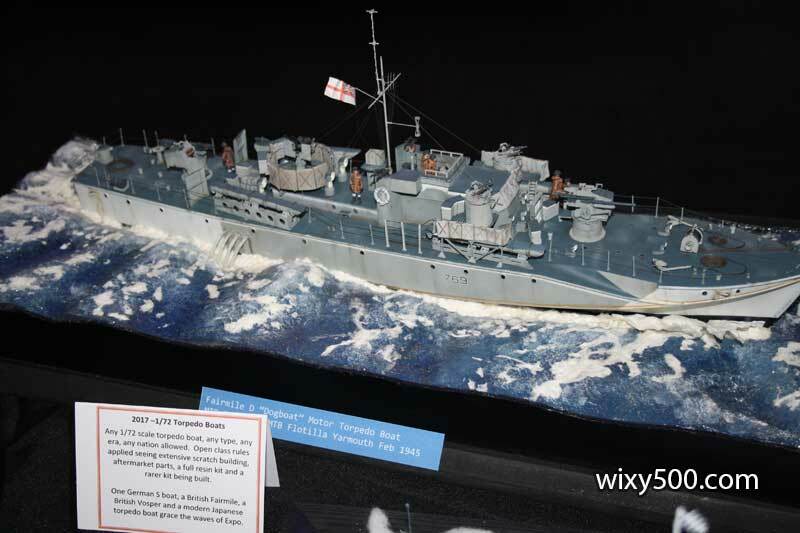 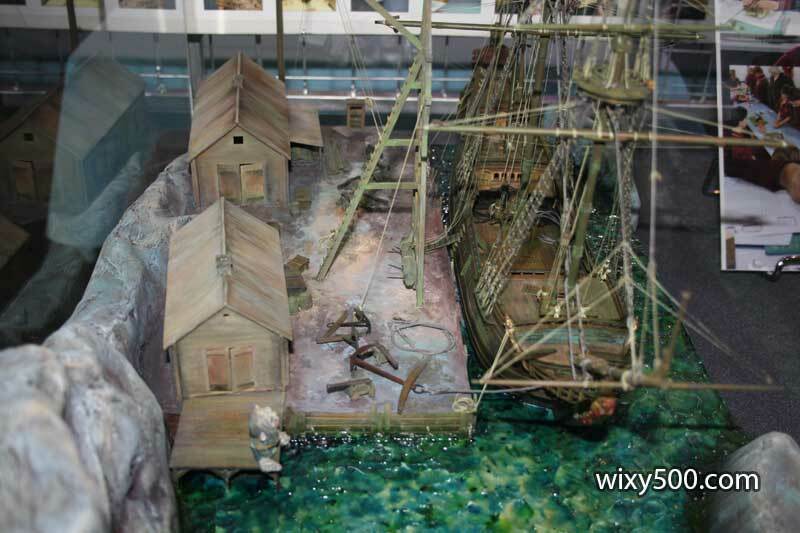 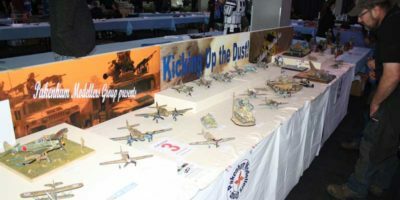 I did not have any of my work on display, but the club I’m a member of (Pakenham Modellers Group) did have a club display (see HERE for more photos of the club display). 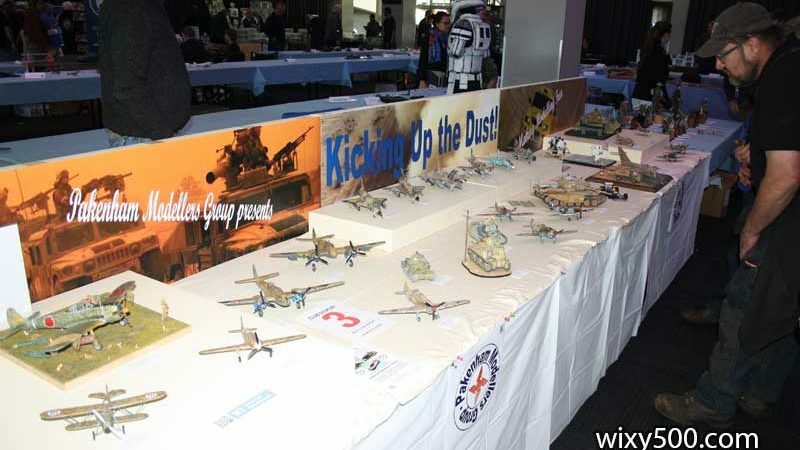 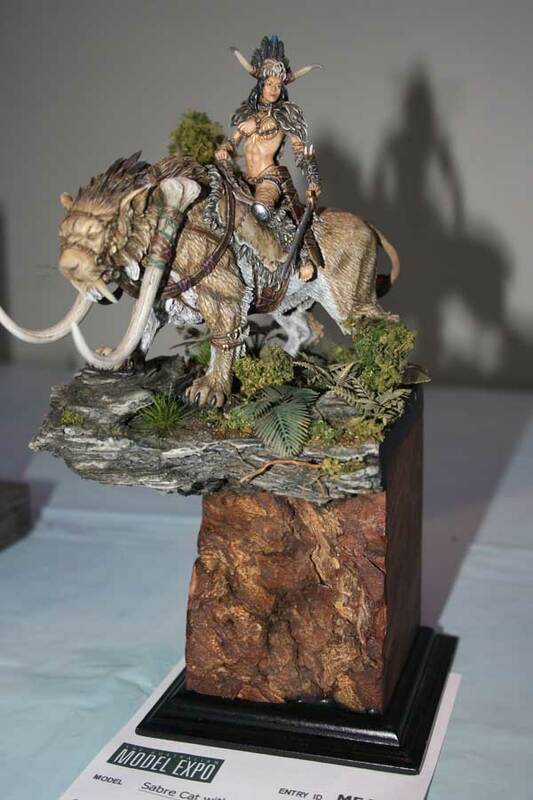 Club display for the Pakenham Modellers Group, themed “Kicking Up The Dust”. 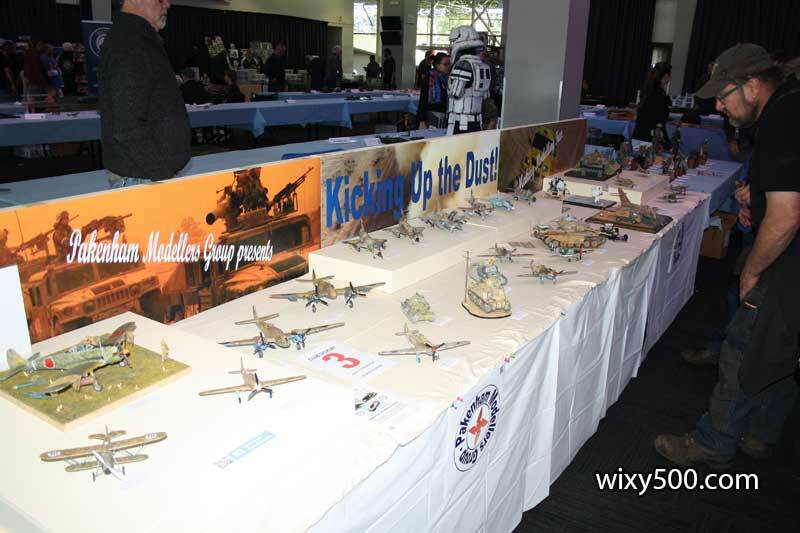 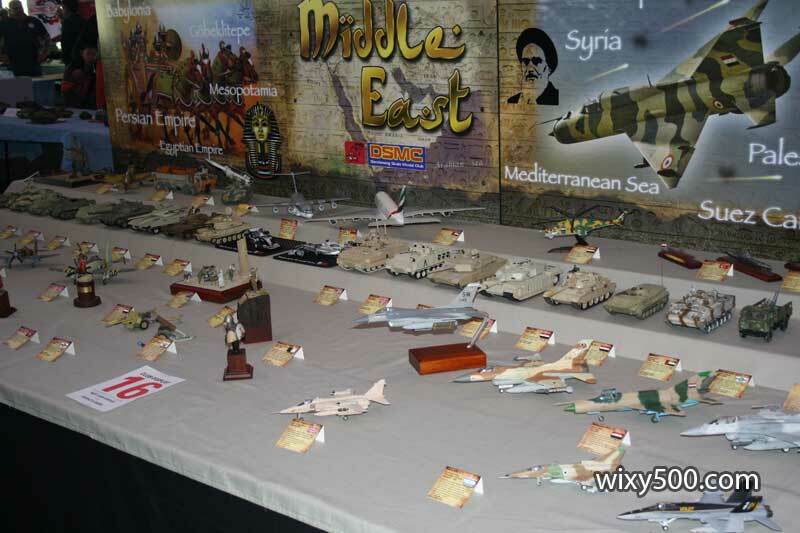 Planes from Graeme and Vin, plus some great dioramas from Sturt made up the bulk of the display. 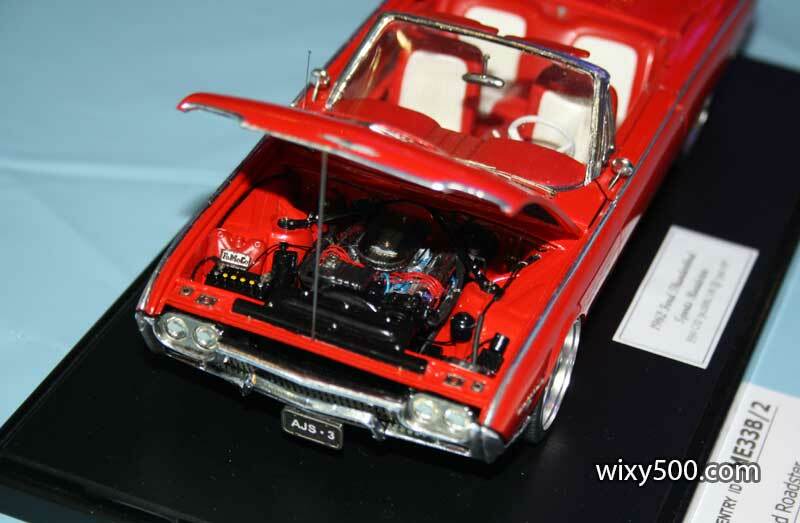 Engine detail, Ford Thunderbird, plus chrome foil trim. 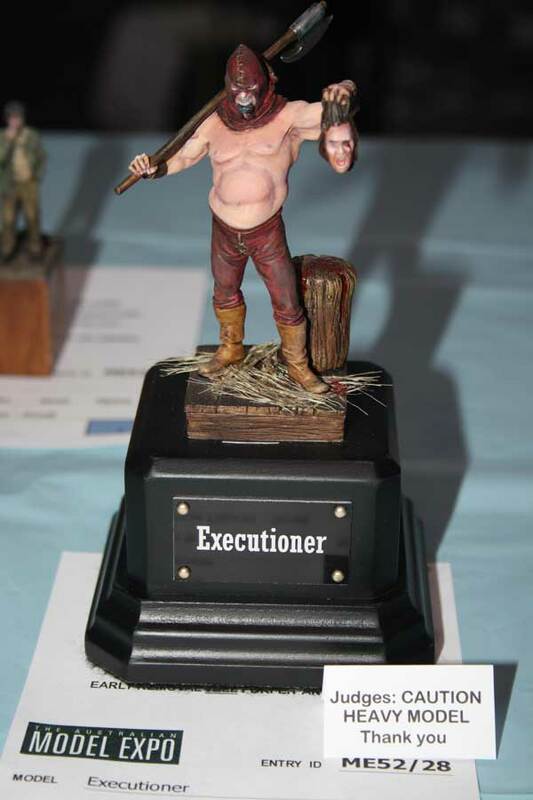 Seems that violence of some nature is a pretty common theme among many of the items on show. 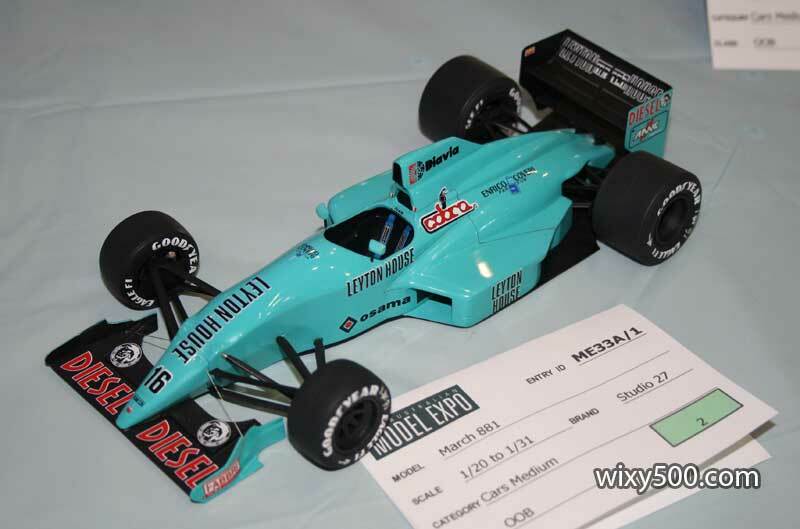 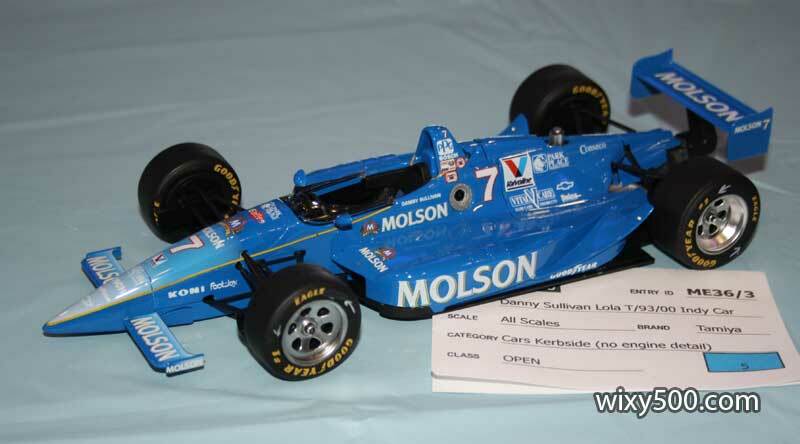 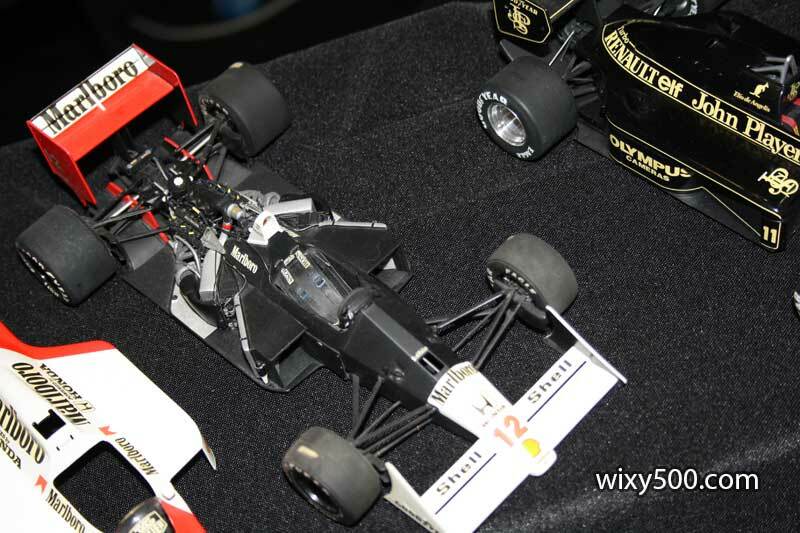 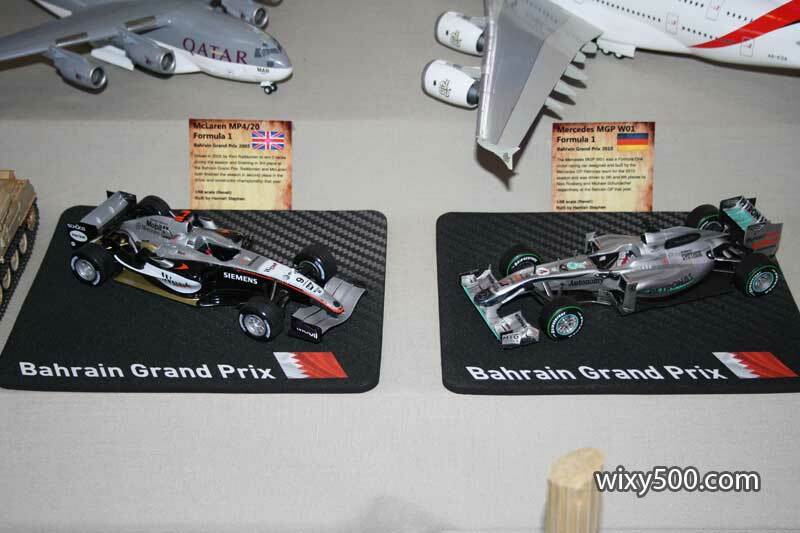 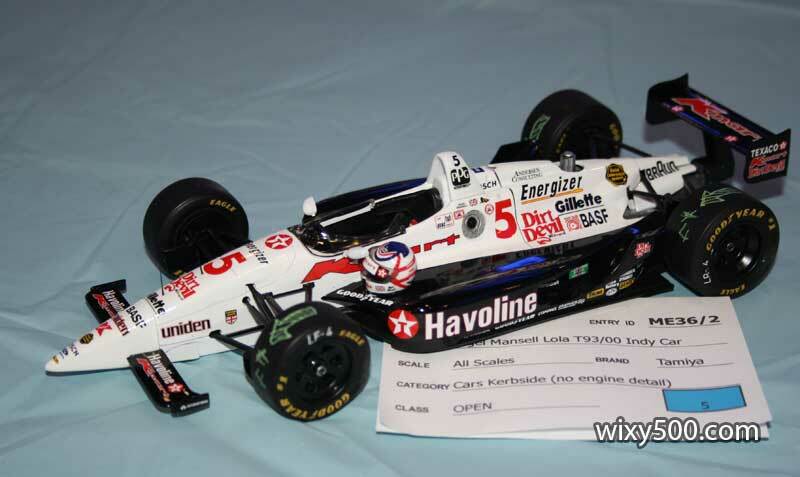 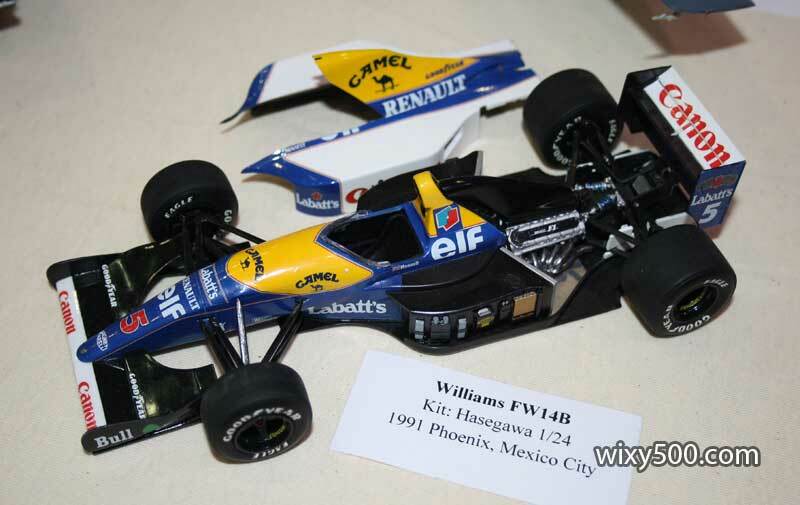 Another nice Indycar based on Tamiya’s Snaploc kit and aftermarket decals. 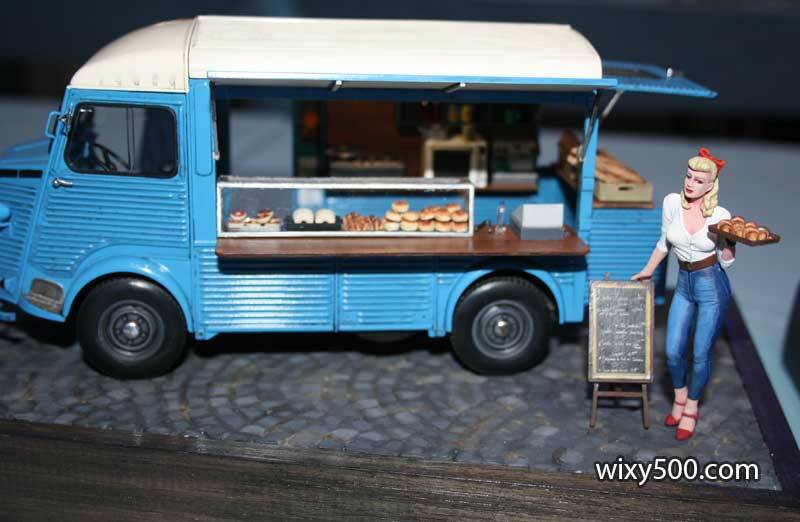 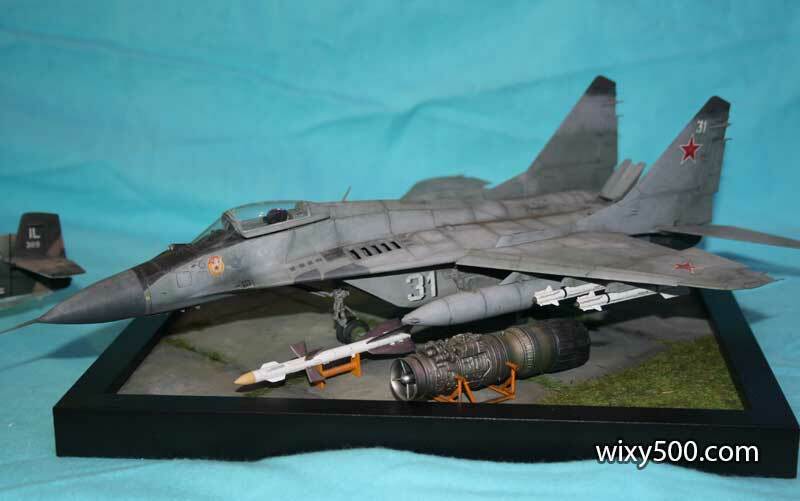 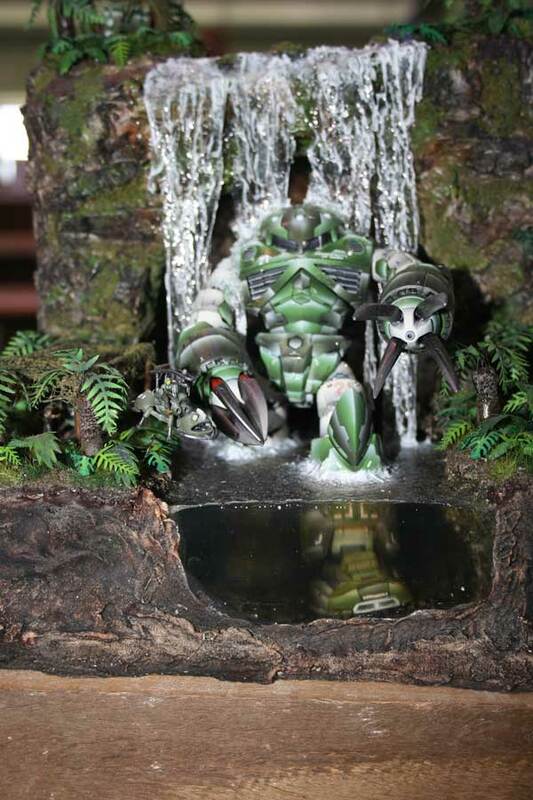 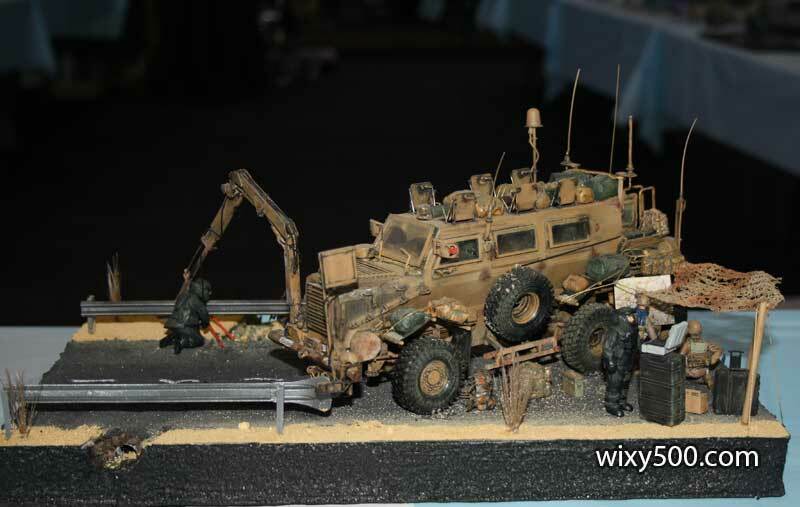 “Australian Made” kit from Southern Cross Miniatures in 1:20 scale. 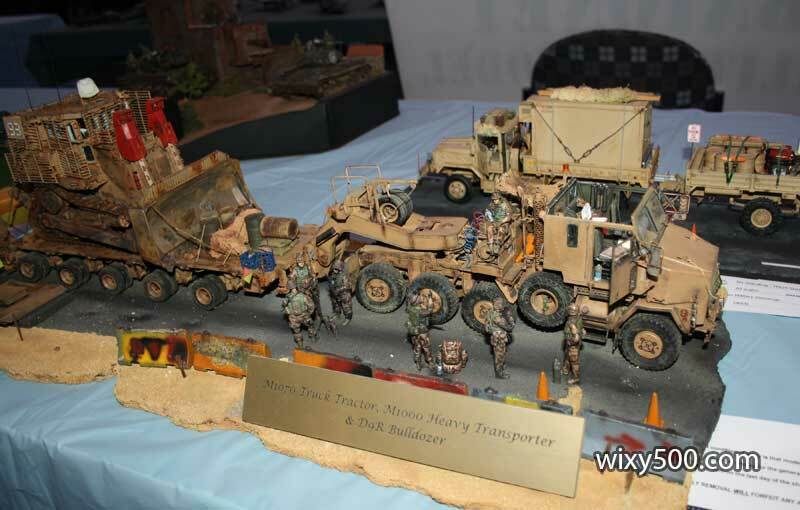 The guy at the stand said he’d spent $100k on bringing this kit to market. 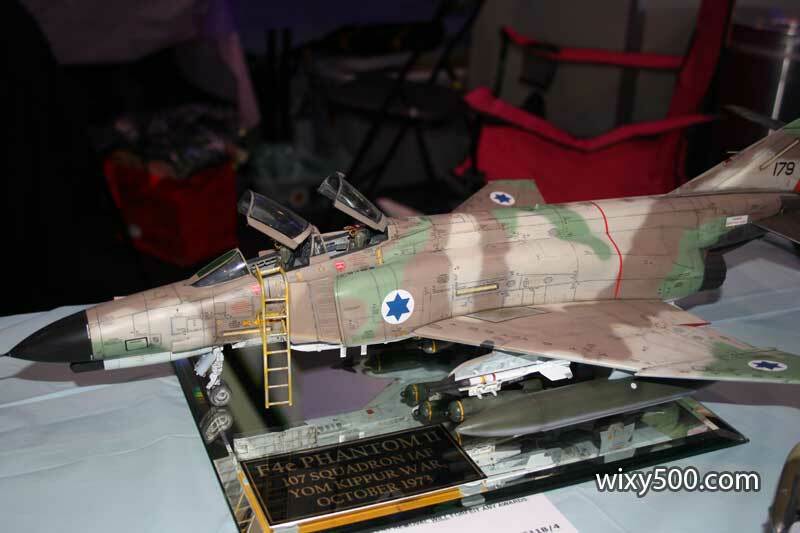 He’s got two other new kits at CAD stage and ready to go, however needs more sales of this one (about 600 sold so far) to pay for production. 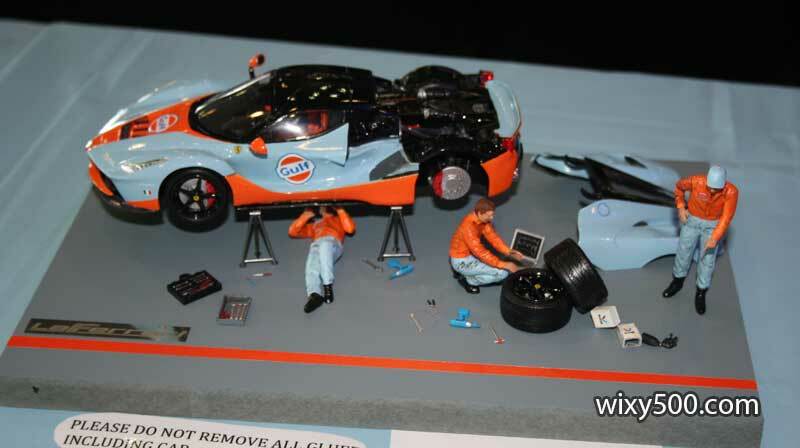 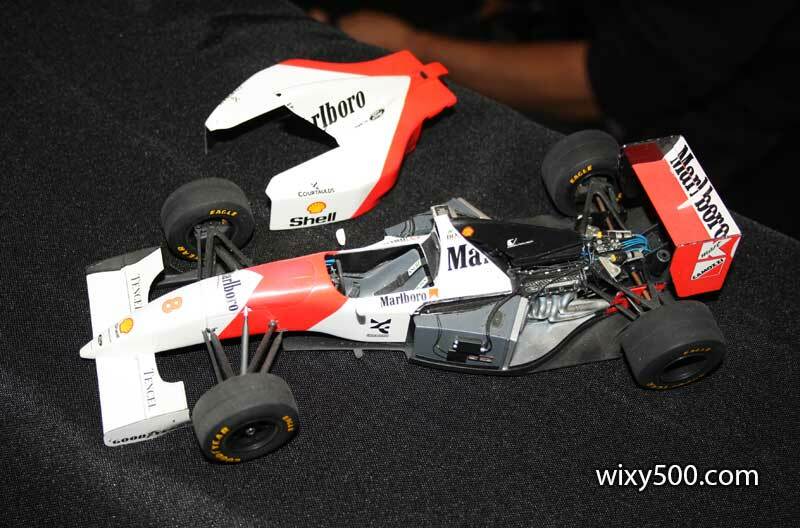 Tamiya’s Senna McLaren MP4/8 with extra detail. 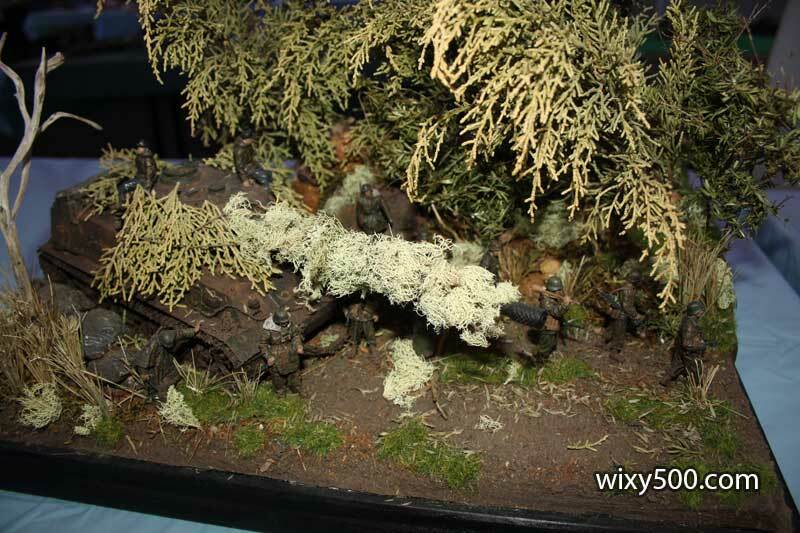 I have this kit in my stash and on my To-Do list. 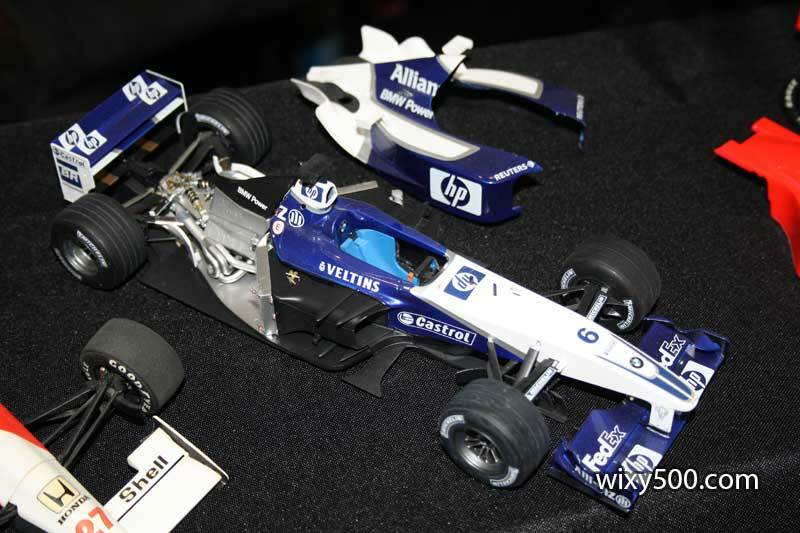 Williams-BMW F1. 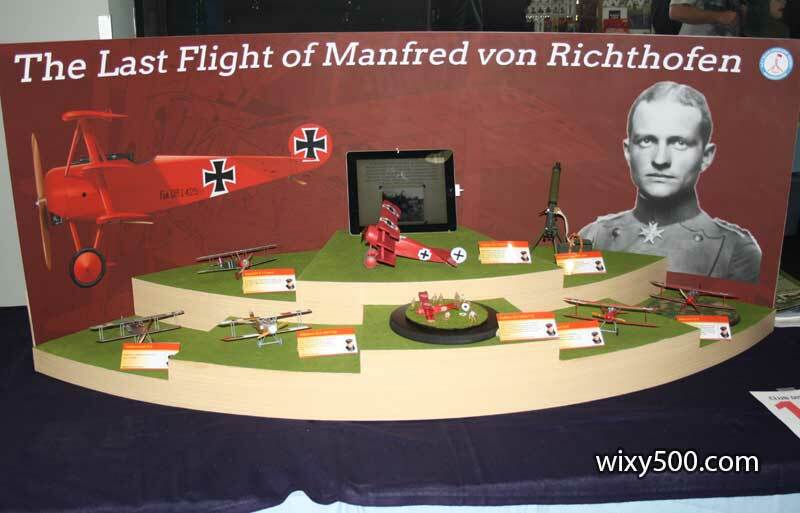 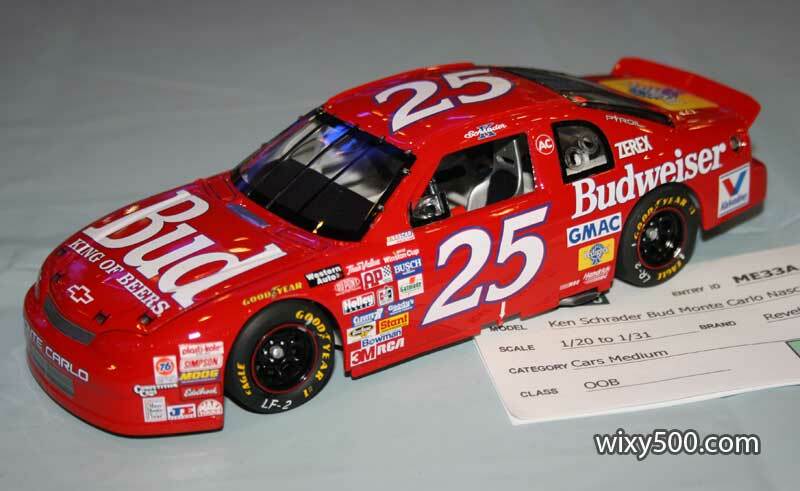 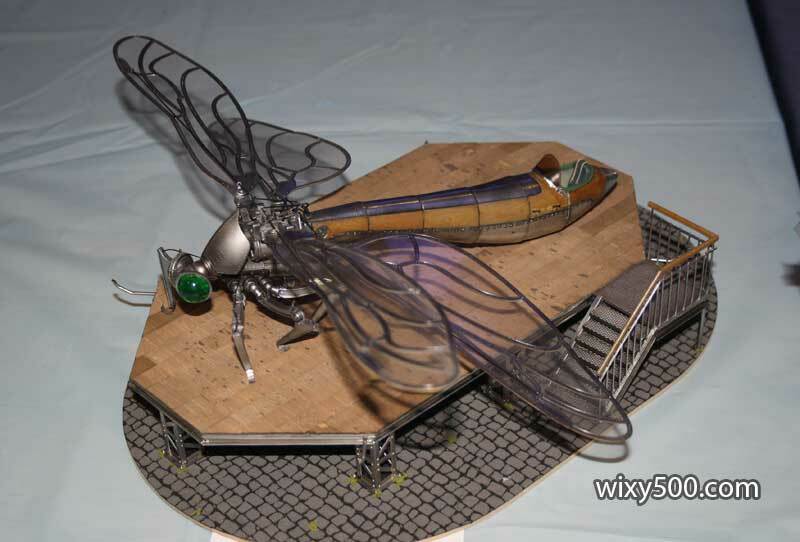 Another on my To-Do list, though I have yet to acquire a kit. 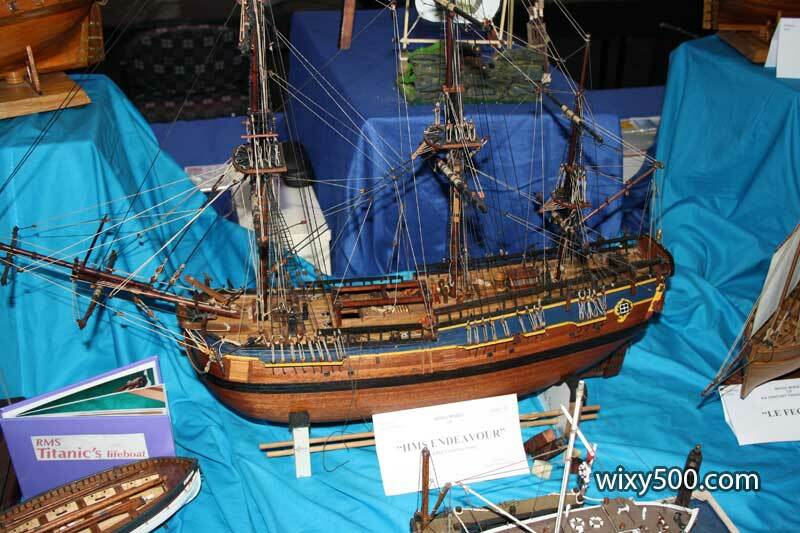 Incredible work in this unfinished wooden Endeavour.